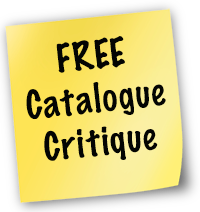 Need to display your product range in a Lookbook? 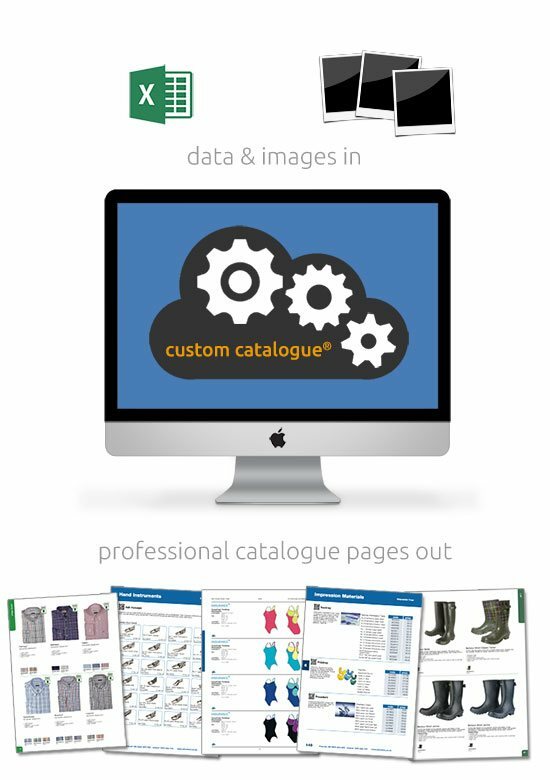 We have a simple to use tool to allow you to generate a Lookbook ready for print or as a digital catalogue from a Microsoft Excel document and supplied images. 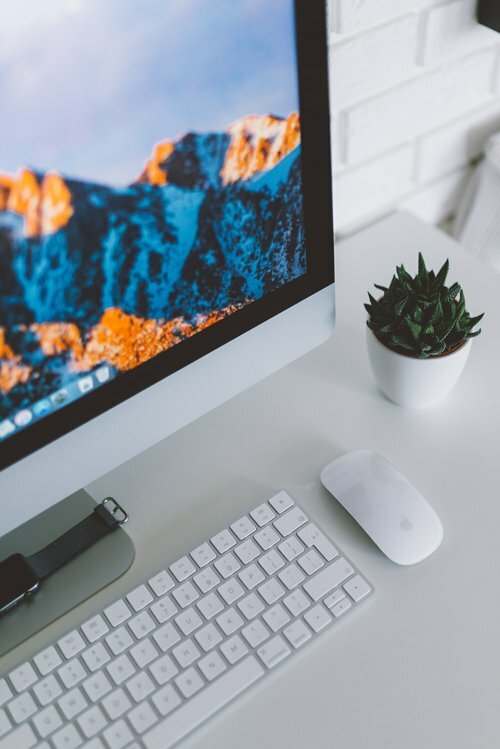 If any of the above are familiar, then Pindar Creative has a number of solutions that can help.